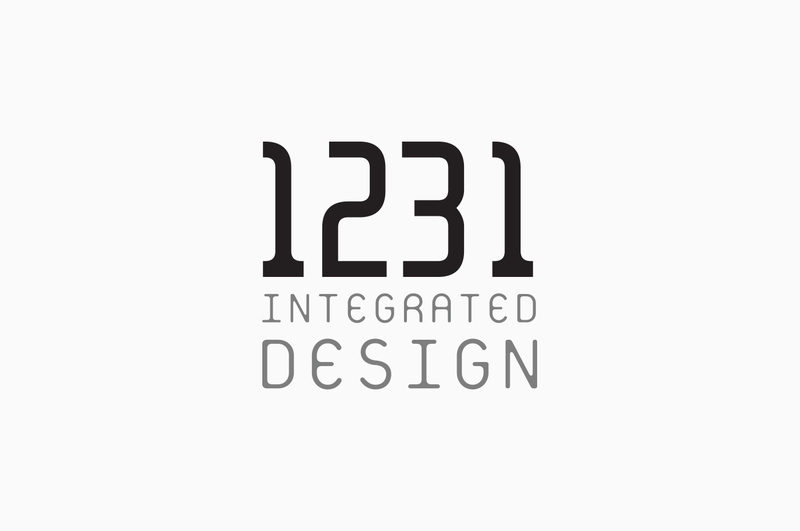 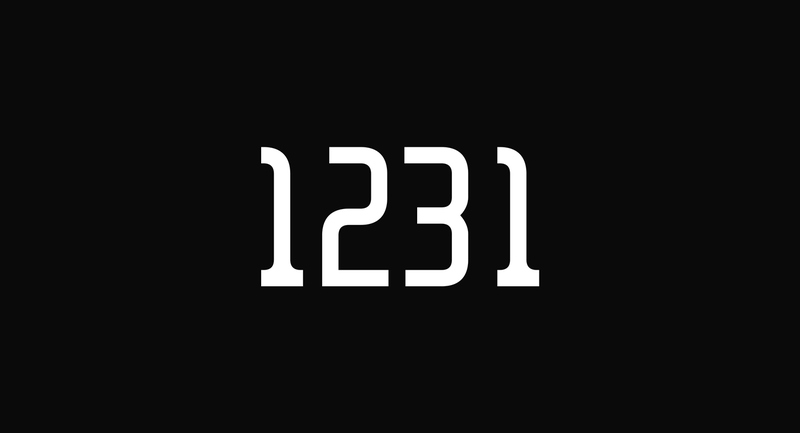 Branding & Identity: 1231. 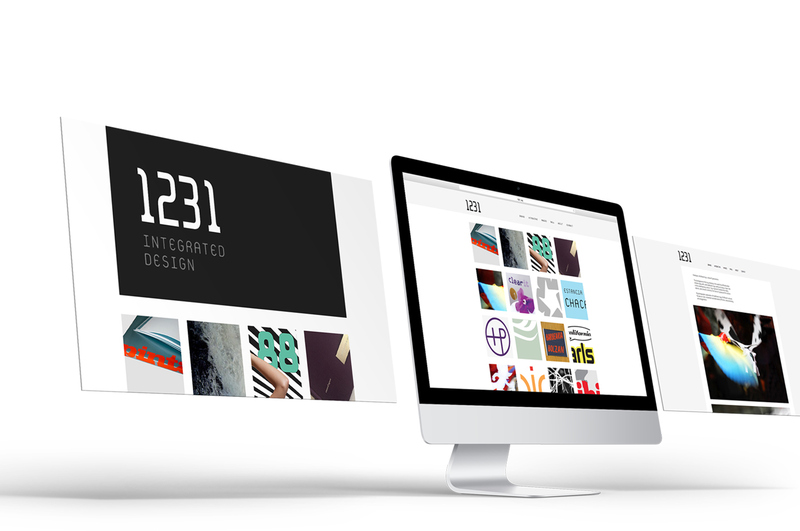 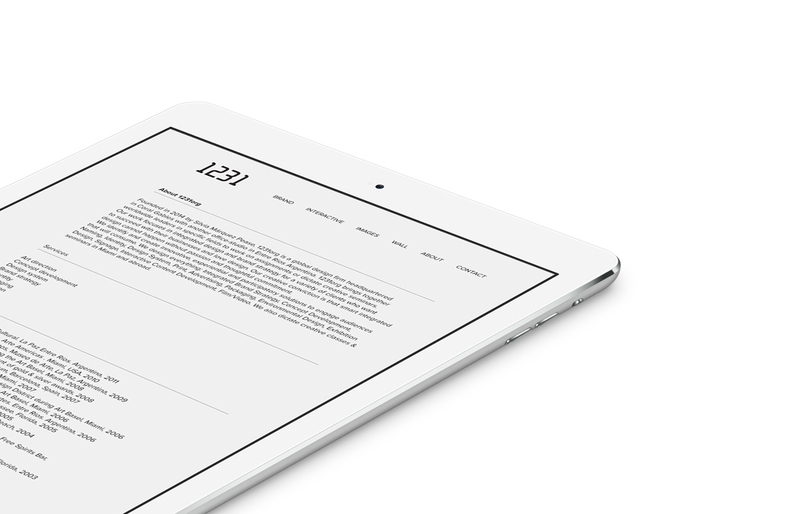 Co. Our friends and colleagues at 1231. got in touch regarding their new website. 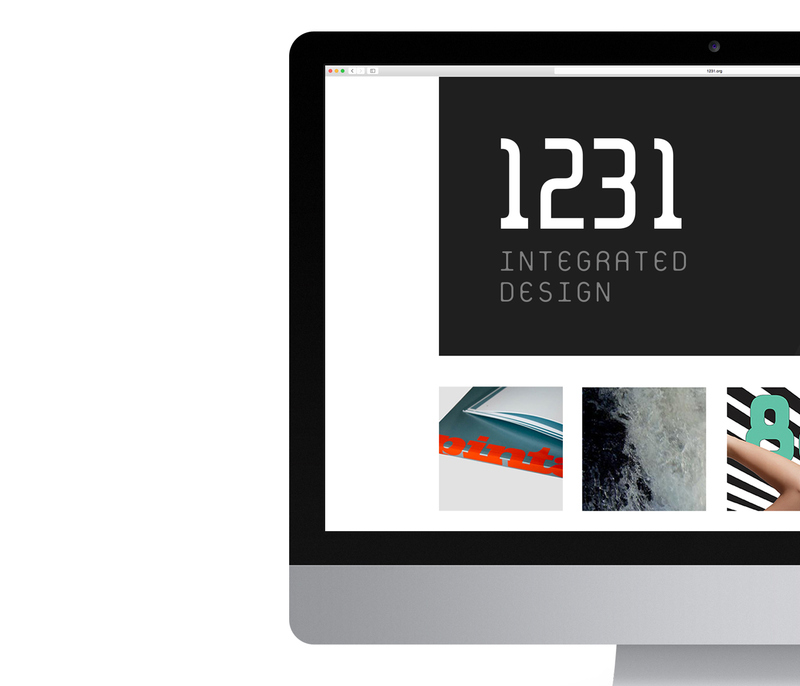 Together we designed a solution and found a more intuitive way of presenting their work. 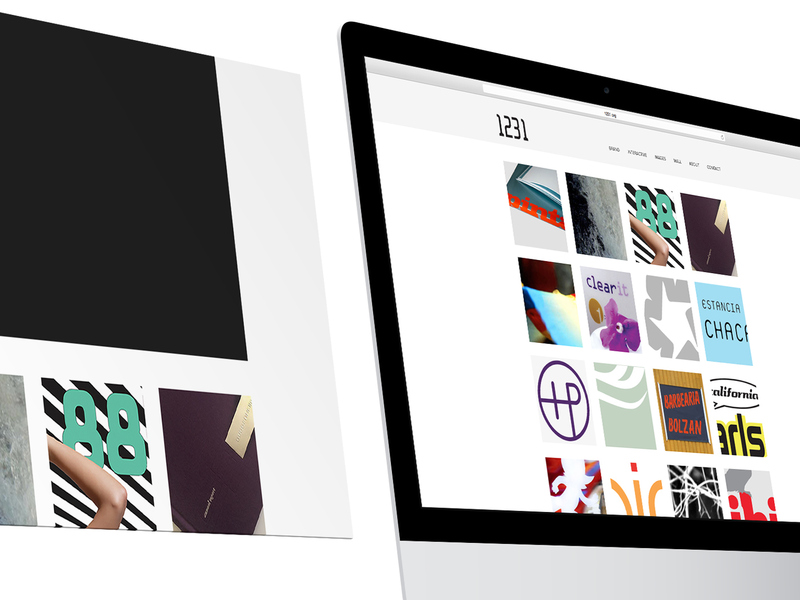 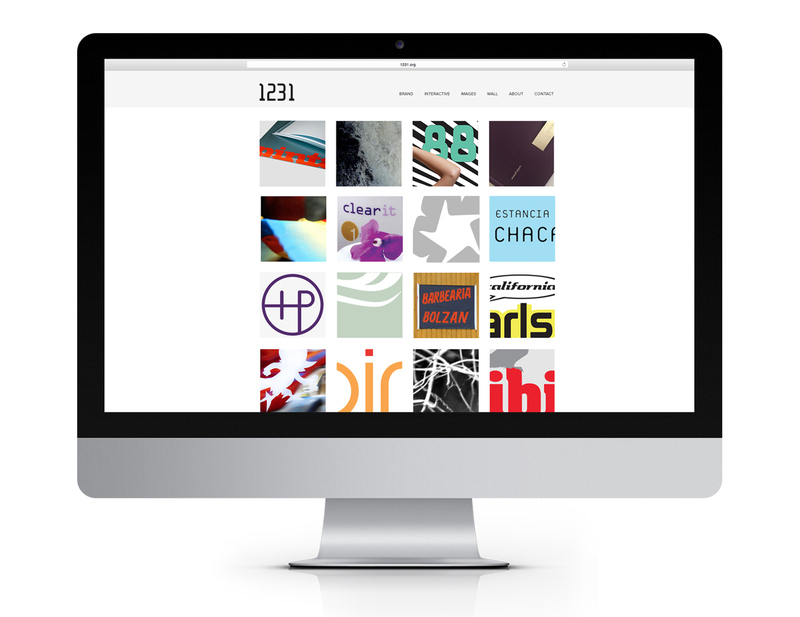 Our friends and colleagues at 1231. got in touch regarding their new site. 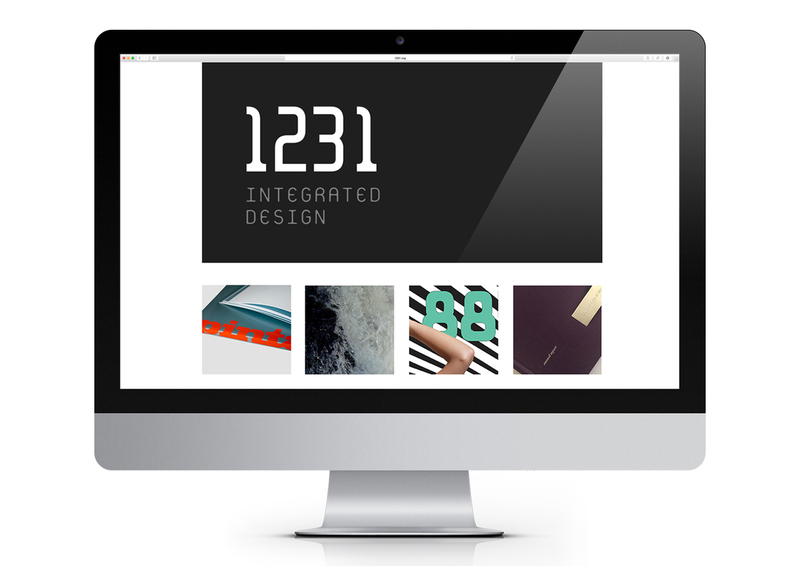 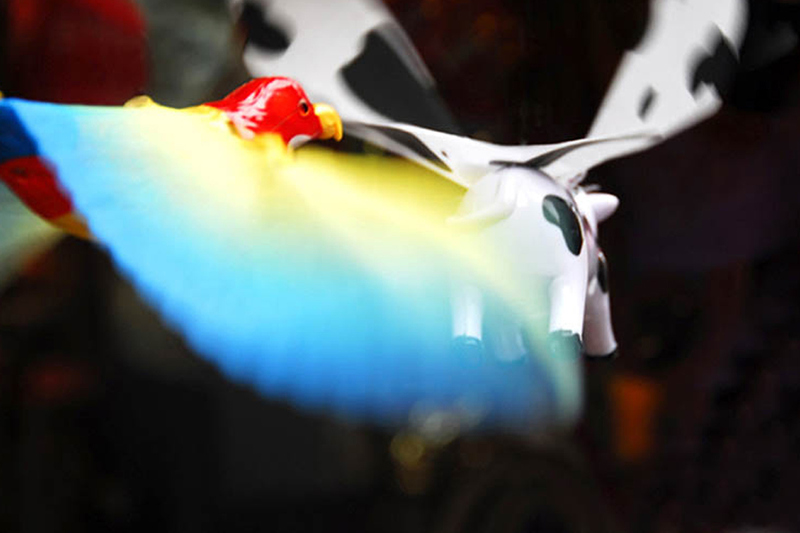 Together we designed a simple and intuitive way to promote and show their work.